Samm Henshaw releases new single ‘Broke’, listen here. 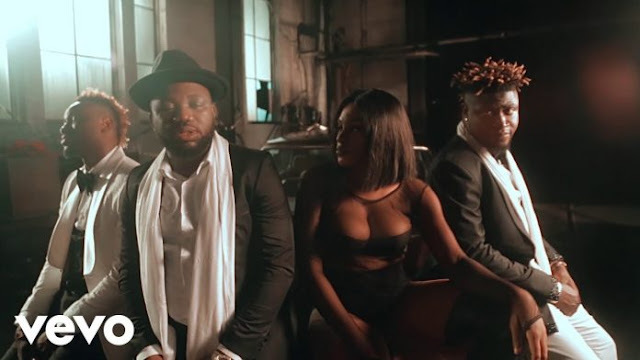 The velvety new track, premiered as a Targo Embargo by DJ Target on BBC 1Xtra, follows on from his soulful June release ‘How Does It Feel?’. ‘Broke’ is accompanied by a fitting lyric video set in Samm’s room, watch here. ‘Broke’ produced by Josh Grant and Levi Lennox follows the millennial musings of life as told by the refined, husky vocals of Henshaw. 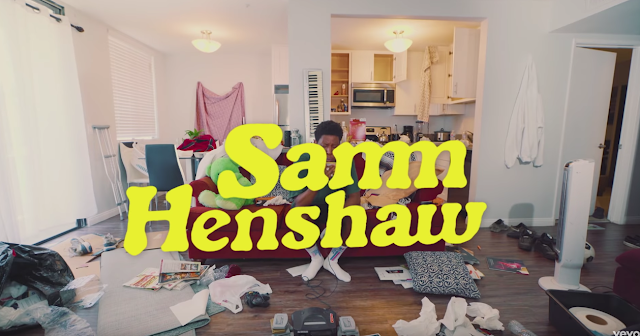 With his 2016 breakout debut ‘The Sound Experiment EP’ and its follow up ‘The Sound Experiment 2’, Samm Henshaw received praises and support from Annie Mac, Huw Stephens, Phil Taggart and Mistajam and further recognition as One To Watch by Spotify, Teen Vogue, Google and GQ. Listen to Samm’s latest single ‘Broke’ here. Catch Samm playing London’s Scala on October 30th, buy tickets here.